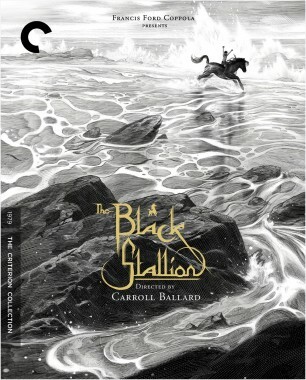 The Black Stallion is more than just a family adventure film; it’s a spectacular visual achievement. This is partly thanks to the brilliant craft of cinematographer Caleb Deschanel, who worked closely with director Carroll Ballard so that they could tell a story largely in images, especially in the first half of the film, which has little dialogue. In this excerpt from a new interview available on our release of the film, Deschanel talks about shooting in Sardinia, the location for much of the first half.